I struggled for hours with an appropriate opening paragraph for this post. I couldn't come up with anything, so I'm going to just be blunt. Americans are getting ridiculously sensitive and over-analytical when it comes to uniforms and mascots in sports. I want to start with a little history. When I was a little girl, one of the first sports that I passionately followed was Big East basketball. 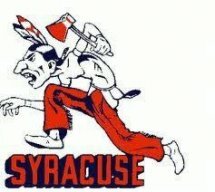 Back at that time, Syracuse was known as the Orangemen. 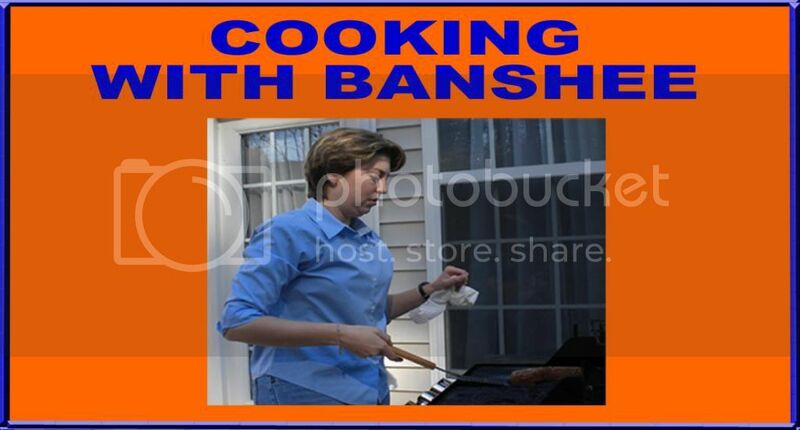 That always seemed innocuous enough to me. Odd but harmless. So, I was puzzled when Syracuse officially switched their team name to the Orange ... no "men" ... in 2004. I recently learned that Orangemen was actually a reference to Native Americans. And, unlike the stately Illini or Seminole, the image that originally went with that name was of the Saltine Warrior. That lasted until the early 1980's. I am not very PC, but even I can see why a school might want to move away from that mascot. 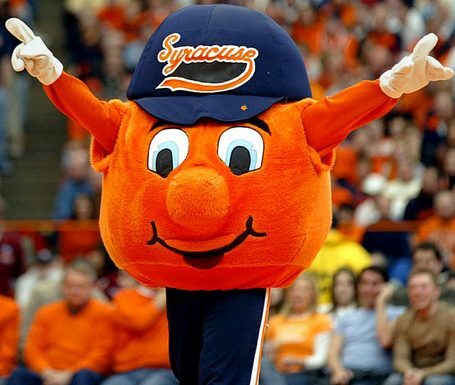 And, since Syracuse stopped playing any meaningful football about ten years ago, the warm and cuddly Otto the Orange who replaced the fearsome savage serves them just fine. But, it isn't just racial sensitivity that has made an impact on sports. An increasing concern with violence has also been growing. The NBA team located in Washington, DC had been called the Bullets since the beginning of the franchise. The logo never contained an image of a hollow point or anything like that. It was always just the word written in a variety of fonts. In the mid 1990's the team owner decided that Bullets had too much of a violent overtone. In 1997, the team officially changed it's name to the Wizards. I'm sure his intentions were good, but if the team really wanted to eliminate violent imagery, they should have taken the word Washington out of their name. When they got their peaceful name, Washington also adopted prettiest and softest color scheme in all of sports. Fortunately, the Wizards have gone back to their traditional color scheme of red, white and blue for this season. Unfortunately, they have been nothing but horrible since the name change. But, at least the Wizards' change was about marketing as the team was moving forward into a new century. Major League Baseball, on the other hand, is engaging in revisionist history in order to protect sensitive fans. This year, the Houston Astros are celebrating their 50th anniversary. To mark the occasion, the Astros are planning to wear a variety of throwback uniforms this season for Friday night home games. When Major League Baseball first came to Houston in 1962, the team was called the Colt .45s. The team changed it's name to the Astros three years later when they moved into the brand new Astrodome. Naturally, the Astros would be incorporating their original uniforms into their anniversary celebration. But, MLB stepped in to make sure that history was properly modernized. 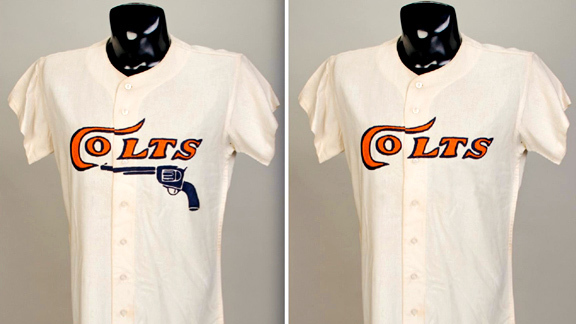 MLB approved the throwback unis from the Colt .45 era, but only if the gun was removed. Of course, seeing as how this is Texas, they might just make up for the deletion by making that Friday, revolver giveaway night. But, none of this holds a candle to the over-sensitive silliness that recently took place in Utah. In the fall of 2013, Canyon Corner High School will be opening up. The students who will be attending the new school were allowed to vote on the school colors and mascot. The colors that were chosen were blue, white and silver. 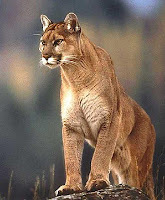 The students chose the Cougars as their mascot. Not a surprising choice. 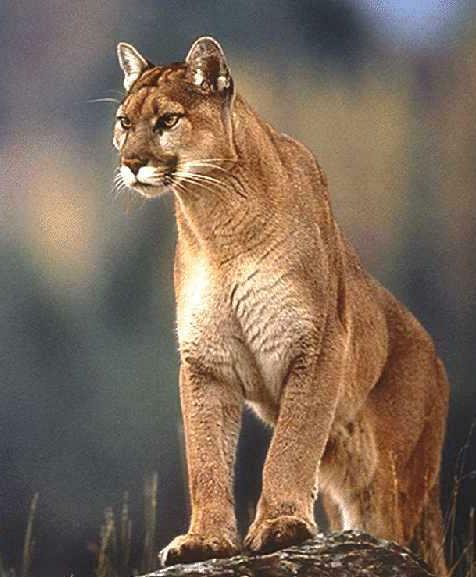 From the Panther to the Nittany Lion to the Wildcat, a mountain lion in some form is one of the most common mascots in all of American sports. Particularly amateur sports. But the Canyon Corner school board nixed the vote because they decided that the term "cougar" would be too offensive to middle aged women. I kid you not. The school board then declared that the new mascot would be the Chargers. This is despite the fact that the Chargers weren't even one of the finalists that the students could have voted on. I don't have a problem with grown-ups making unilateral decisions for schools. But I am offended at the insensitivity that Chargers shows to the millions of Americans struggling with consumer debt. In conclusion ... well, I'm just holding my breath until a bunch of New Englanders file a complaint with Major League Baseball about their southern neighbor in New York having a team called the Yankees. Or a group of rural farmers filing a complaint about glamorizing city life with a name like the Mets. Abe Pollin was good friends with Israeli PM Yitzhak Rabin. When Rabin was assassinated he decided to change the name. I like bullets better but there was some logic to the change. Good point. I learned that history while writing the post. The real catalyst for the post was the Colt .45 debacle. The Cougar & Charger comments are very funny. The whole thing would be even funnier if the PC movement wasn't so ridiculous and irritating. By the way, we probably need to dump the name Saints as offensive to atheists, Cardinals and Padres as offensive to non-catholics, and A's because it discriminates against the other 25 letters of the alphabet.